128GB), 3GB of RAM and a 13MP camera. The OnePlus X is slightly smaller with a 5″ display so if you have been looking for a powerful, smaller device, this could be the ticket. Like the 2, the X is powered by OxygenOS. Regardless of which device you get, both are excellent and have generally been well received. The only real knock on the OnePlus 2 has been the lack of NFC support (something the X has by-the-way) but otherwise, they have both been solid performers. 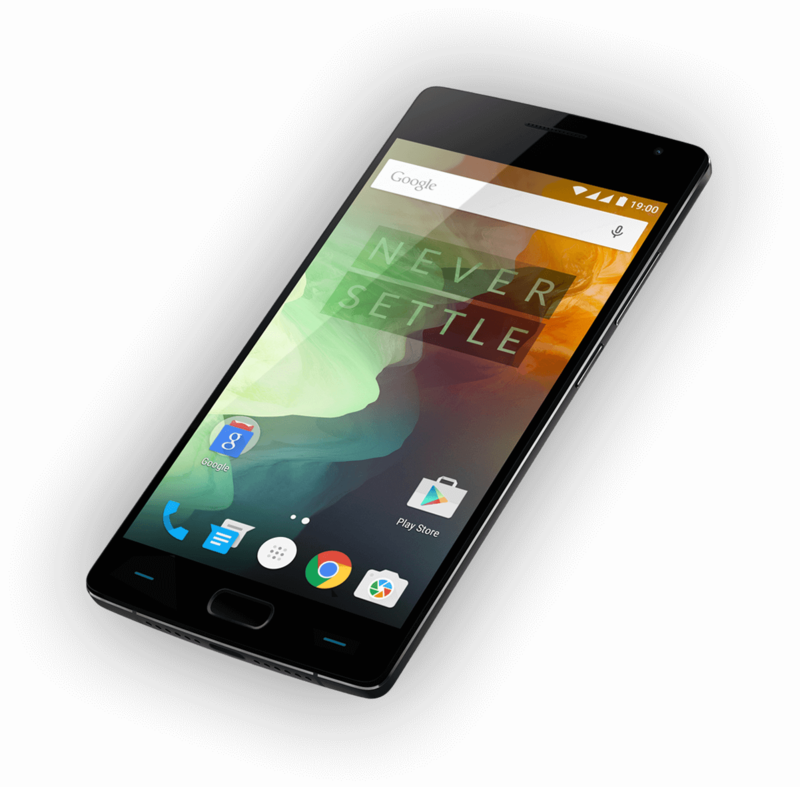 For more information and to buy the OnePlus 2, go here on the OnePlus site. For those who want to pick up the OnePlus X, here is where you need to visit.